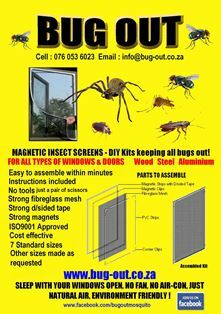 We’re a company based in Paarl, CT, producing these magnetic insect screens, DIY Kits, supplying 7 basic window sizes (the smallest one is for air vents inside or outside houses). 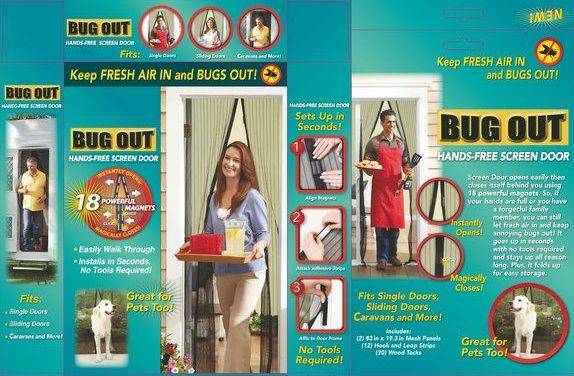 Keeps all bugs, monkeys, snakes, cats, birds, frogs etc out of homes, restaurants, guest houses etc etc. We also have door screens available, for all standard sized entrance and exit doors, for security gates and sliding doors. Our double sided tape is extremely strong and durable, sticks to wood, aluminium, steel etc etc. We are a registered supplier to the LRB Group, supplying Mica and DIY Depot stores nationwide. 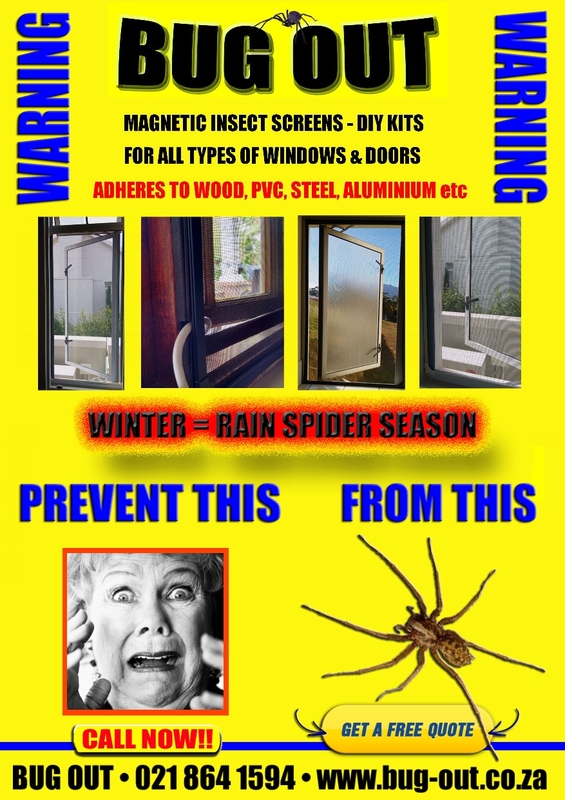 Our insect screens are very popular, we are currently supplying all provinces in SA, plus we are also exporting. 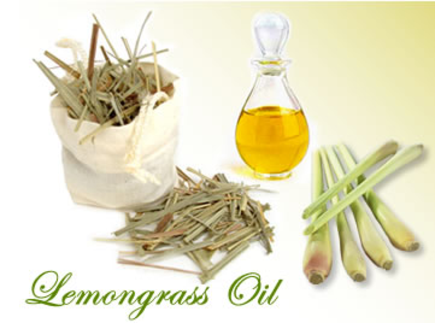 It is a much sought after household commodity. One household buys between 3 and 26 screens. The minute a store places an order, we despatch within 2 days. Mosquito’s are becoming a big problem and so also all the poisonous things people are spraying, breathing or smearing onto their skins at night, especially children. There has been plenty of scientific research done to show how detrimental those all are to human health. Client needs to know their window frame sizes first, and then buys the kit larger closest, all parts cut with a pair of scissors and assembly takes a few minutes, like building a big puzzle. 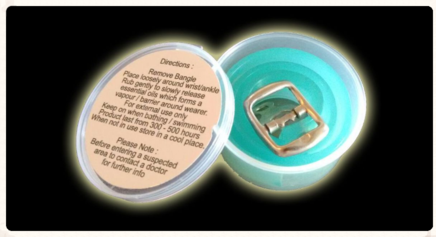 All our kits include instructions and there’s also step-by-step illustrations on our website. We also have a contact number on our header cards, which consumers may call if there are any questions. I also have an interactive Facebook Page, www.facebook.com/bugoutmosquito . Kits take a few minutes to assemble providing an insect free environment. Our materials are top class quality, fibreglass mesh ISO9001 standard of approval. Our double sided tape also withstands 200 degrees celcius and also increases in strength 2 weeks after application. We have 7 basic sizes, so if a clients measures their window frames, eg. 550mm x 850mm, they purchase the kit sized 600mm x 900mm and simply cut the pvc and magnetic strips down to size with a pair of scissors. . This assembly process : The pvc strips slide into the grooved corner clips, building the frame of the window screen. Fabric is then placed over the frame, the magnets are clipped into place. Excess fabric cut off with a scissors. Double sided tape peeled off and adhered to the window frame. The screen can then be pulled away from the magnets which remains glued to the window frame, window may then be opened or closed. Magnets lock into place again. Magnets are completely flexible and easy to separate. Our double sided tape adheres to any type of window frame surface from wood to aluminium, steel, pvc etc etc. We also supply stands at n/c to stores, with an actual screen attached, so that shoppers can remove it (magnetised), take apart and put back again. For burglar bars : All hardware stores sell a 10mm x 10mm foam with double sided tape on one side, these are individually cut to fit in between the burglar bars. This raises the surface so that when the screen is attached, all surfaces are smooth and even, leaving no gaps for insects to come through. I also immediately create advertising once an order is placed, for each specific store via social media and Gumtree, making the public more aware and getting them to your store. These are our stands, they hold our minimum opening order of 10 units each size. Stand is easily knocked together with a rubber mallet, I send all the parts, with instructions. Stand measures 1.7m in height and .750mm in diameter. This screen was fixed to the wall, with white pvc insect screen frame – due to insufficient space between burglar bars and window frame screens look invisible once installed. This is our packaged box for the door screens : They include a cut out for easy display on hooks – in store. Box measures 25cm x 15cm. 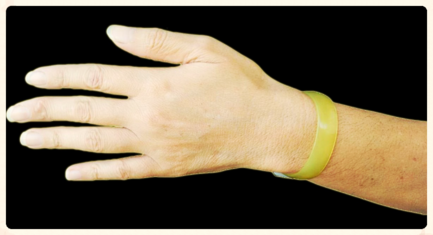 Our arm bands have been uniquely manufactured, using pure essential oils in the manufacturing process. 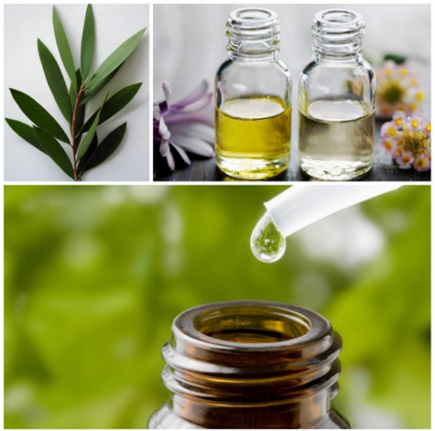 When worn, the essential oils are released through body heat and are effective up to 500 hours. They can be stored away, re-sealed in their little tubs in a refridgerator or feezer until further use required. If you are planning on going away on holiday, again these bands can be bought months in advance and stored in a fridge or freezer. Bands last up to 5 days without being stored in their tubs. These are our ‘public prices’, We ship all over the country and also add delivery charges to these prices and clients don’t hesitate to buy. I add delivery charges to ‘public’ clients and not to retailers. Retailer prices include delivery charges.